You searched for which does not fit your . We've redirected you to 121-717, which has the proper fitment. 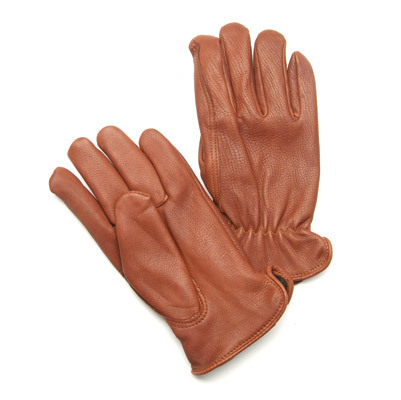 These gloves are awesome and great quality leather. Nice and warm! The gloves fit and are high quality. Half the price of stores near me. Very beautiful and good, exactly as I wanted!